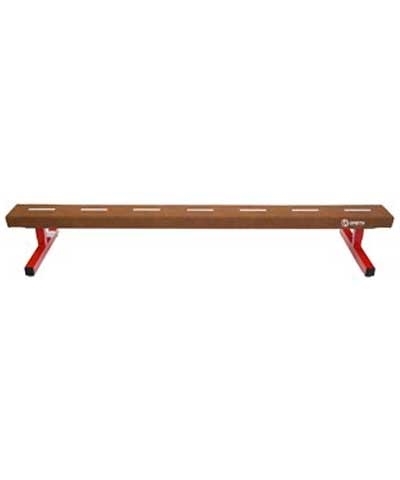 Just For Kids Low Training Beam 8"X86"X11". An excellent home balance beam. Made with synthetic suede over a rubberized foam cushion on wood core covered.